I had put this Song before, but it was a girl singing in a TV show and hence not with original scenes. Lakshmi and Ambareesh here as actors and the great voices of Yesudas and S Janaki. Another Mal classic ! It also brings into prominence the genius of Sreekumaran Thampy ! Did not Einstein say that every man is a genius ? Is sunk in the mirage of Mind ! The Music of Existence-Consciousness- Beatitude! We created mobile versions of main sites. We have uploaded a lot of articles in these sites. The British type of education was designed to produce clerks in India ! 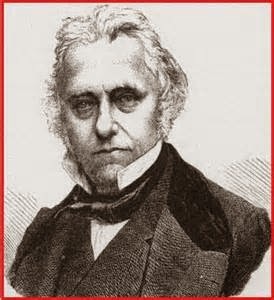 Lord MaCaulay argued that since the Indans are rich in culture and morality, they couldnt be subjugated. Then he proposed to change the ancient educational system of India. "Teach them English and India will become a dominated nation " that was what he proposed. Sri Aurobindo, one of the greatest writers in English, reversed that trend. He insisted on Indian Education, which can transform this mighty Hindu nation. 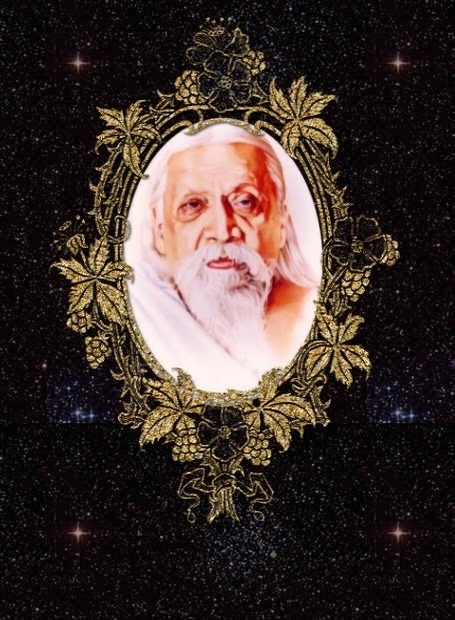 It is time we replaced the MaCaulean with the Aurobindonian system of Education ! Focus on Agriculture, infrastructure development ! 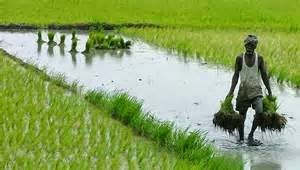 In India, Nehru neglected Agriculture. He went in for massive defence development and industrialisation, instead of upgrading infrastructure. It is true that India produces about 267 million tonnes of foodgrains, but we can produce more. It is imperative that we upgrade infrastucture - roads, rail, airports, seaports and focus on Agriculture. More FDI is needed in Food Processing. Tourism infrastructure should also be upgraded. We bow to Thee ! The Geetha is verily our Mother, a Lamp lit by the Lord, the Science of the Absolute and the Scripture on Yoga. The Lord milked the 16008 Upanishads ( allegorically depicted as His wives ) and the quintessence thus got is this Song Celestial or Bhagavat Geeta. And chariot human body ! Is Politics a Science ? Yes, it is, it is the Science of the State. In India, it is not Politics which is ruling, it is Poly Tricks, as the nation is held to ransom by politricians ! According to Western Philosophy, it is the seventh science. In the Indian, it is closely related to Kaulilya's Artha Sastra, the 8th Science of Indian Philosophy ! These are the seven sciences which constitute Western Philosophy. Politics - the Science of the State. The divine principle " Do harm to none ( Ahimsa Paramo Dharma ) " is a noble virtue indeed. But this is a spiritual principle and cannot be brought to the mundane plane. If you implement this principle in the state, crime and lawlessness will prevail. Machiavelli in "The Prince" talks about two Dukes. One Duke was kind and hence lawless raised its ugly head in his kingdom. The other one was cruel, but there was perfect discipline in his kingdom. So Machiavelli says' About Cruelty and Clemency - Whether it is better to be loved or feared , to be feared is better | ! He even went to the extent of saying that killing is a legitimate instrument of state policy ! Aurobindo was realistic. He said Love can only win in the end, after a titanic clash " The Law of Vishnu ( Love ) cannot prevail, until debts to Rudra ( war ) are paid" ! Where is God, when Nature unleashes Her Fury ! Now people are asking ( when natural calamities strike ), where is God ? In this context, an Aurobindonian quotation comes to mind.
" We have to understand that Nature devouring everything, of Time consuming our children, of Death universal and ineluctable are all the Supreme Godhead in one of His Cosmic figures. The torment of the couch of pain and evil by which we are racked is His touch, as well as sweetness, happiness and pleasure. The discords of the world are God's discords, and only by analysing them and accepting them can we reach at the supreme concords of His universal harmony, the summits and the thrilled vastnesses of His transcendent and Cosmic Ananda. It is only when we see with the eye of complete union that we find the calm and beautiful face of the All Blissful Godhead and the touch which tests our imperfection, the touch of the Friend and the builder of the spirit in Man ! For Truth is the foundation of spirituality and courage its soul ! " Did not Lord Krishna say " Kalosmi ", I am Time, the All Devourer, the All Destroyer ! Smritir dhema dhriti kshama !